The perfect replacement log strips for maintaining your nano cache. 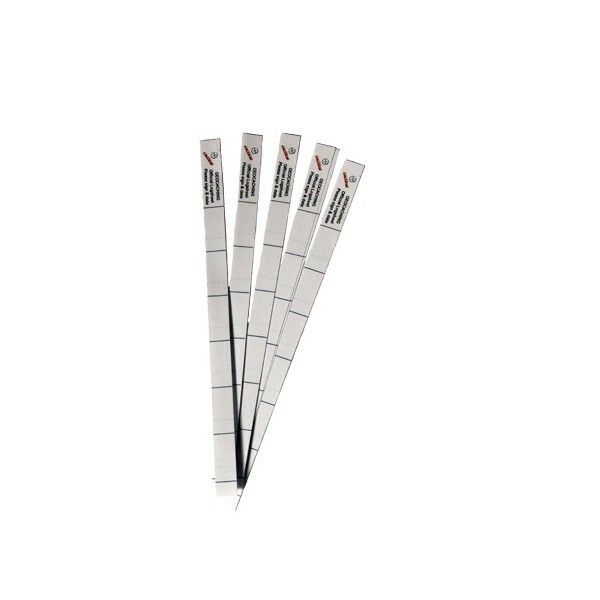 The perfect replacement log strips for maintaining your nano cache. Made from standard paper, these log strips are designed with cost in mind. 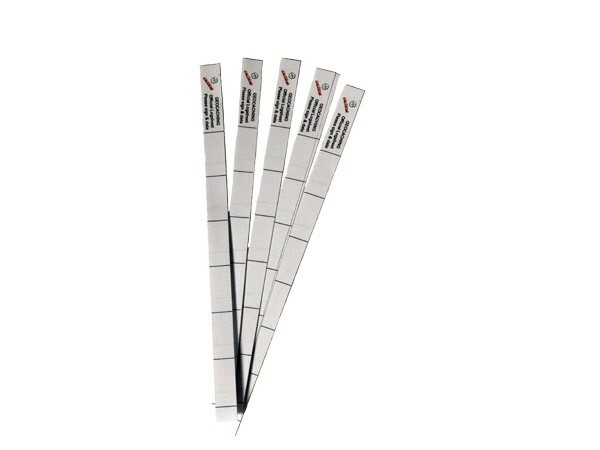 Strips measure 0.8cm x 29.7cm and includes spaces for up to 29 entries. Five log sheets are included.